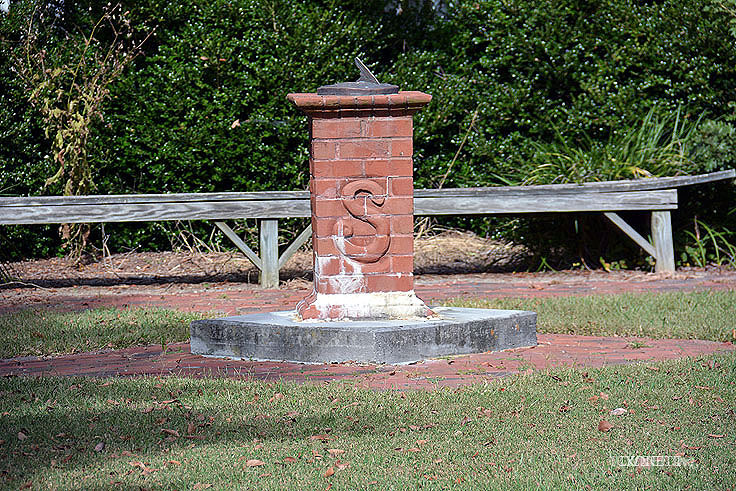 The Somerset Place story officially began in 1785, when Josiah Collins I, Nathaniel Allen, and Dr. Samuel Dickinson, three NC residents and co-owners of the Lake Company, purchased 100,000 acres of overgrown and swampy land adjacent to Lake Phelps in the Inner Banks area now known as Creswell. Within five years, Allen and Dickinson abandoned the partnership, leaving Collins as the sole proprietor and investor in the project, tasked with the ultimate goal of building a fully-operational and high producing faming plantation. After the other partners' departure, The Lake Company, helmed by Collins alone, spent the next 20 years creating productive farm lands, building homes, barns and work buildings, and transforming the 100,000 acre site into a lucrative plantation. An integral part of the story is the acquisition and contribution of the slaves that helped build the home and outbuildings, and who remained with the land after Collins died in 1819 and left the estate to his son, Josiah Jr.
As construction and productivity grew, so did the plantation slave population, and by the 1850 U.S. Census, nearly 300 enslaved men, women and children forcibly resided and worked on Somerset Place. By this time, business at Somerset Plantation was booming, and the Collins family was actively producing and distributing high yielding fields of rice, corn, oats, wheat, beans, peas and flax. The planation also took full advantage of the blossoming lumbering industry in the region, and their state-of-the-art sawmills turned out thousands of feet of lumber on a regular basis. The Somerset planation remained active for 80 years, producing a wealth of goods for the Collins family and their descendants, until 1862 when two sets of Union forces arrived, uninvited, on the property. While some of the slaves were hurriedly rushed to a neighboring plantation behind Confederate lines to the Hurry Scurry plantation in Franklin County, it was clear to the current Collins owners that the end was near. By the time the third generation of the Collins family, Josiah Collins III, passed away in 1863, the era of the antebellum south had come to a close, and the plantation fell into ruins with the end of the Civil War. Original plantation slaves stayed on until 1870, if only to reunite with displaced family members, and then retreated to find a new, better life, free of forced labor. Today, the plantation has been painstakingly restored to its 1830s condition, the arguable heyday of the Somerset's operations. 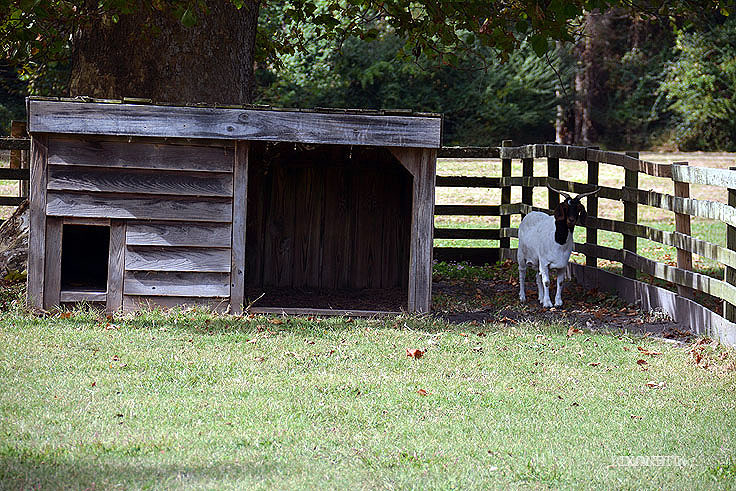 Visitors can explore the thousands of acres, beginning with the main house guarded with a white picket fence. 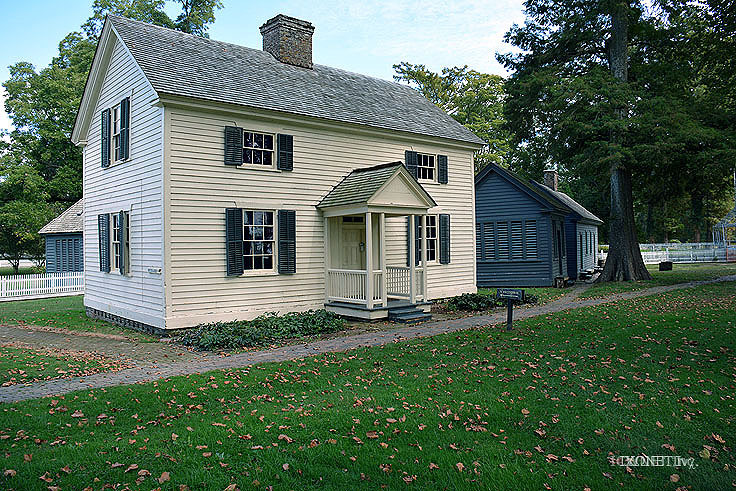 This massive white structure with black shutters features four chimneys, two levels of wide porches with pillars, and a large display of authentic artifacts dating back to the Collins' reign. 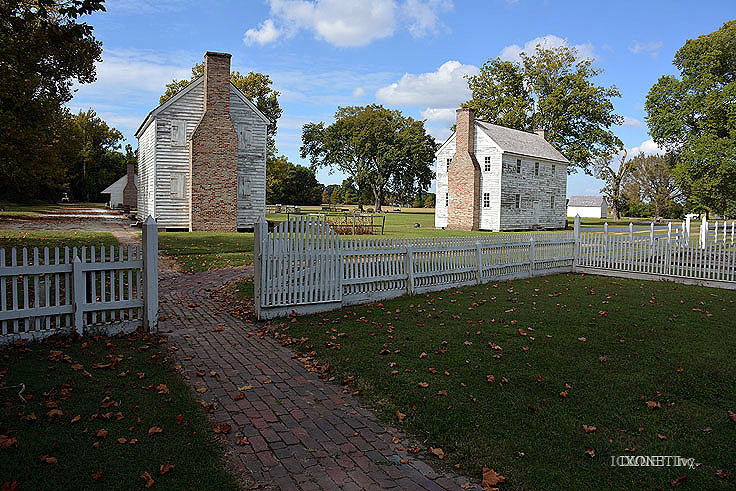 Along the outskirts of the main house, visitors can tour a number of buildings including the dairy, kitchen/laundry, kitchen rations building, smokehouse and salting house, and carefully reconstructed slave quarters. Nearby are the stocks which were used as punishment for slaves, as well as the plantation hospital which tended to the forced labor force. The isolated location of Somerset Place allows visitors to get lost in history as they explore the extensive grounds, connected by small brick walkways. Guided tours, which last roughly 90 minutes or so, are also available, and tour times and / or advanced reservations can be obtained by calling the main officeat (252) 797-4560. A gift shop is also located on site, as well as historical interpreters who are happy to answer questions, and provide insight into the daily life of the varying members of the Somerset Plantation. 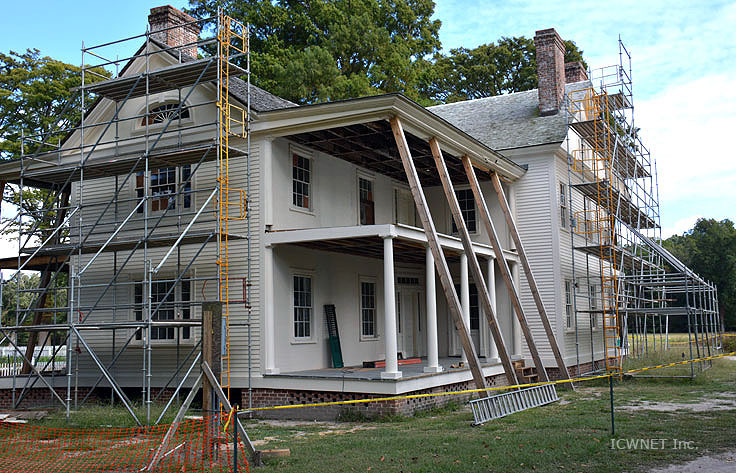 Admission to Somerset Place is free, although donations are accepted and greatly welcomed to help with the ongoing maintenance and ongoing renovations of the massive site. 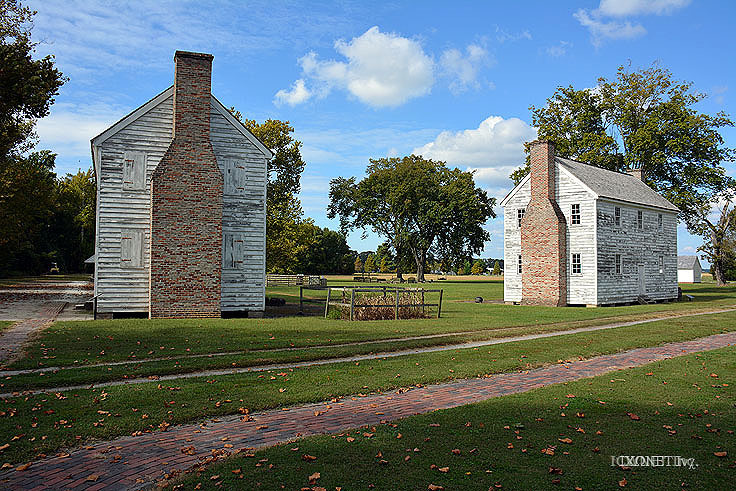 The plantation is also available to rent for weddings or special events, and hosts a number of seasonal events that brings history to life in unique and educational ways. 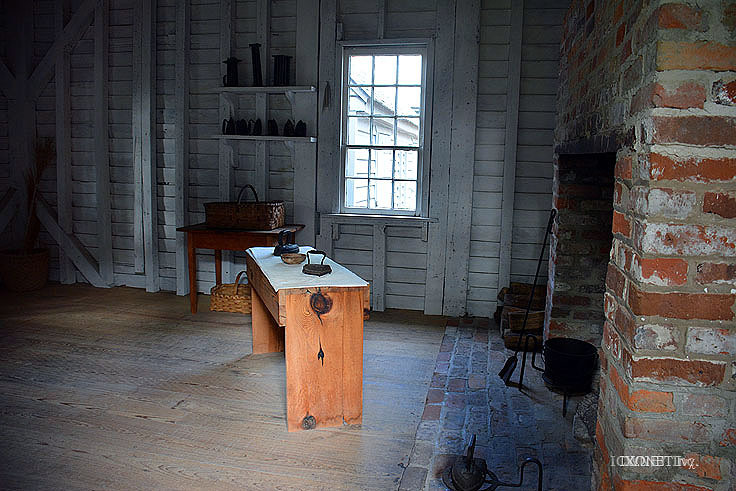 For example, seasonal open houses allow visitors to sample a number of plantation staples, including hearth-cooked black-eyed peas, "Somerset cornbread," and a variety of homemade seasonal sweets and spiced teas which were an essential part of the plantation owners' daily diet. 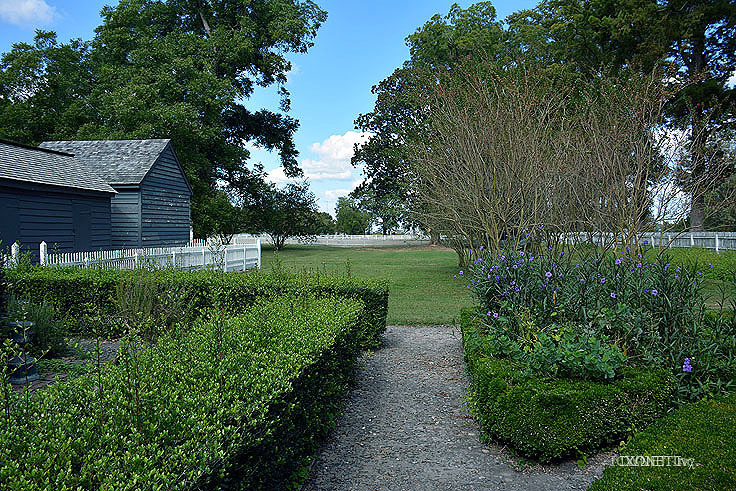 Somerset Place is open daily from Tuesday through Saturday 9:00 a.m. until 5:00 p.m., and visitors can expect to spend 1-2 hours on a guided or self-guided tour exploring the expansive main house and outbuildings. 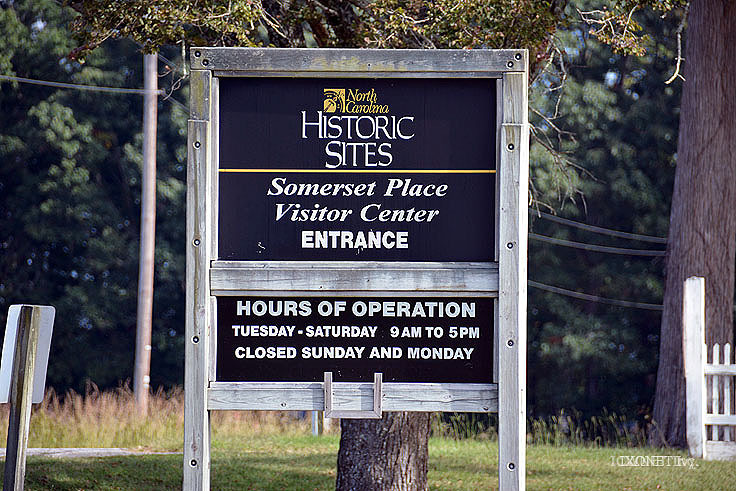 In its 1830s - 1860s heyday, Somerset Place was easily one of the largest plantations of the upper South, and today visitors can simply veer off of US Hwy 64 to discover this quietly isolated treasure, and relatively unexplored landmark of Eastern North Carolina history. As one of the biggest and best-preserved examples of complete plantation life along the coast, a visit to the Somerset Place will allow patrons to travel back in time for a spell, and get an in-depth look at all aspects of the detailed operations of everyday planation life.